Russian 2000 vs Indian 2000: What Can Your Money Do? Almost a year after India’s failed demonetisation measures, the Russian government issued a new 2000 ruble note, complete with an augmented reality feature. Newsclick reports from Russia. Meet the new 2000 ruble note. In circulation since December 2017, this young banknote is another in a series of very interesting currency experiments that the Russian Central Bank has attempted over the years. But this is not a discussion on fiscal or banking policy. We are here to talk about what your money can do. The 2000 (let’s call it that) has an interesting story. It came to be after a campaign that was initiated by a Russian advertising agency. 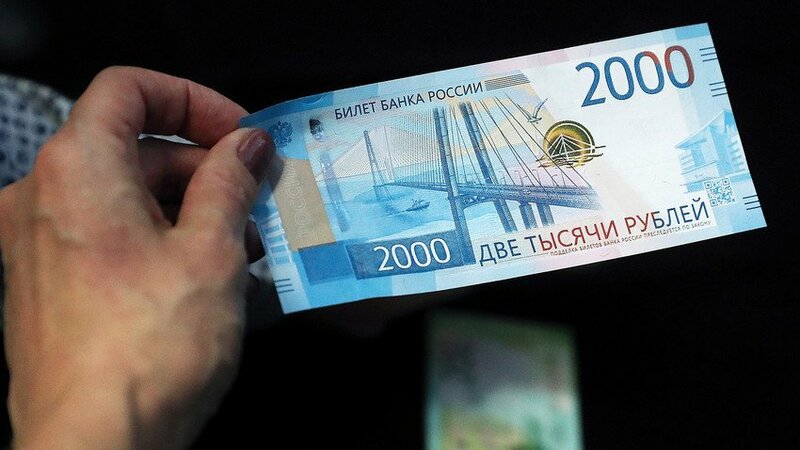 For long, there was no banknote between the values of 1000 and 5000 rubles and the agency decided to play up the need for one in, I assume, a tongue-in-cheek campaign to feature Vladivostok on the new note. The song Vladivostok 2000, performed by the band Mumiy Troll, was the first Russian music video to be aired on MTV Russia in 1998. Eventually, it was put to a vote in a national competition. Sevastopol and the Far East and Vladivostok were chosen to feature on new 200 and 2000 ruble notes. In terms of size, texture and value the 2000 is very similar to the Indian 2000 rupee note. In terms of genesis, perhaps slightly different. While the government of the world’s largest democracy chose to do what it did, Russia, regularly referred to as a totalitarian regime, just gave its people what they wanted. The 2000 features the Russky bridge, connecting Russky Island to Vladivostok on the mainland, on one side and the Vostochny Cosmodrome on the other. It also comes with an neat little built-in party trick. How does your 2000 compare?